Journey-man, Fatai Osho, has joined troubled Remo Stars, in what is his second spell with the Sagamu club and his first appointment as head coach in the Nigeria Professional Football League. Back in the 2-13/14 season, he was head coach of Remo Stars, in the lower division. “Remo Stars Football Club is delighted to announce the appointment of Fatai Osho as the new Technical Adviser”, the club announced on their Twitter Account and Facebook Page. Osho will be the third coach to manage the newly promoted side after former Nigerian International, Nduka Ugbade, who brought the team from the lower division and caretaker manager, Daniel Ogunmodede. 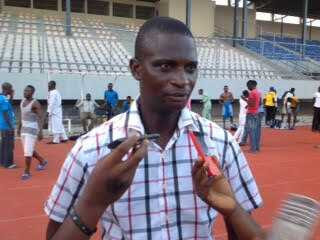 Following the exit of Ugbade, Ogunmodede lost consecutive matches away at Akwa United and at home to Niger Tornadoes. 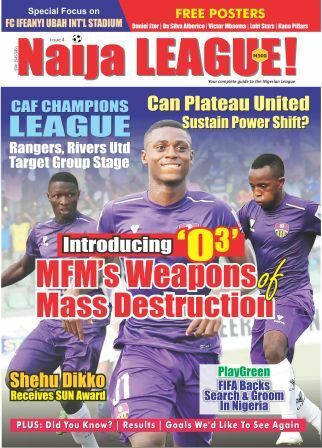 Osho made impact with lower division side, Crown, last team and guided them to the Federation Cup last four after accounting for the exit of giants, Enugu Rangers and Wikki Tourists. Apart from Crown and Remo, Osho has also worked at Supreme Court and Kogi United. Osho’s first test will be at home to Lobi Stars on match day nine.